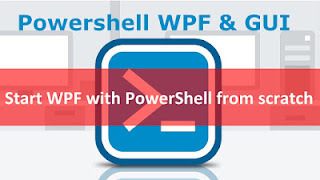 Home wpf events How to manage WPF events with PowerShell ? How to manage WPF events with PowerShell ? In this post from Kevin Rahetilahy, you will learn how to manage WPF events with Powershell.